Indonesia is rich in waterbirds; it is home to about 380 species of these wetland dependent bird species. Waterbirds are extremely important both from a conservation and recreational point of view. 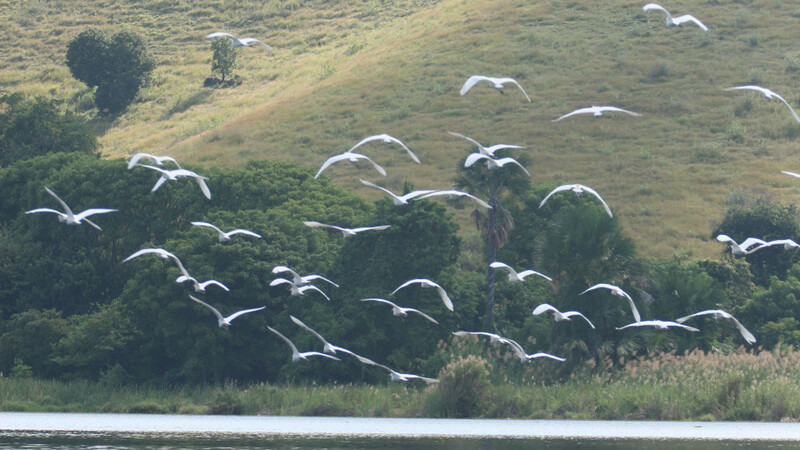 Most of these species have adapted to the drastically changing conditions of wetlands through their migratory behaviour. Wetlands International works in Indonesia to protect waterbird populatons by taking a leading role in conservation work, and by building and sharing knowledge. 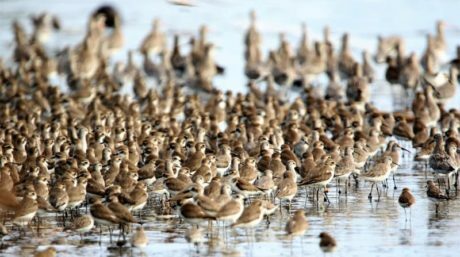 Many waterbirds complete annual migrations of several thousands of kilometres between their breeding and non-breeding areas, passing many country borders and even between continents. These migration routes are called flyways. 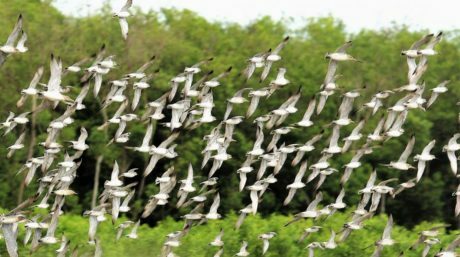 Waterbird conservation and sustainable management requires coordinated actions throughout the length of a flyway. Indonesia belongs to the East Asian – Australasian Flyway. We have been working for decades on the conservation of waterbirds in Indonesia and along the East Asian – Australasian Flyway, through conservation work in the field, monitoring populations and their trends, resulting in numerous scientific publications and articles.